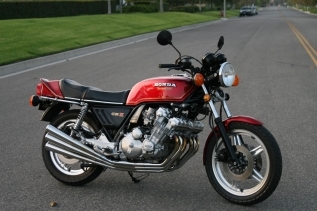 This Supersport packaged CBX has been modified only to accept the Pipemasters 6-6 exhaust. Acquired by Mike in August of 2009. The CBX has just a bit of 14,000 miles on her.